Winemaker Andrew Thomas is one of the best regarded winemakers in the Hunter Valley, and with good reason. 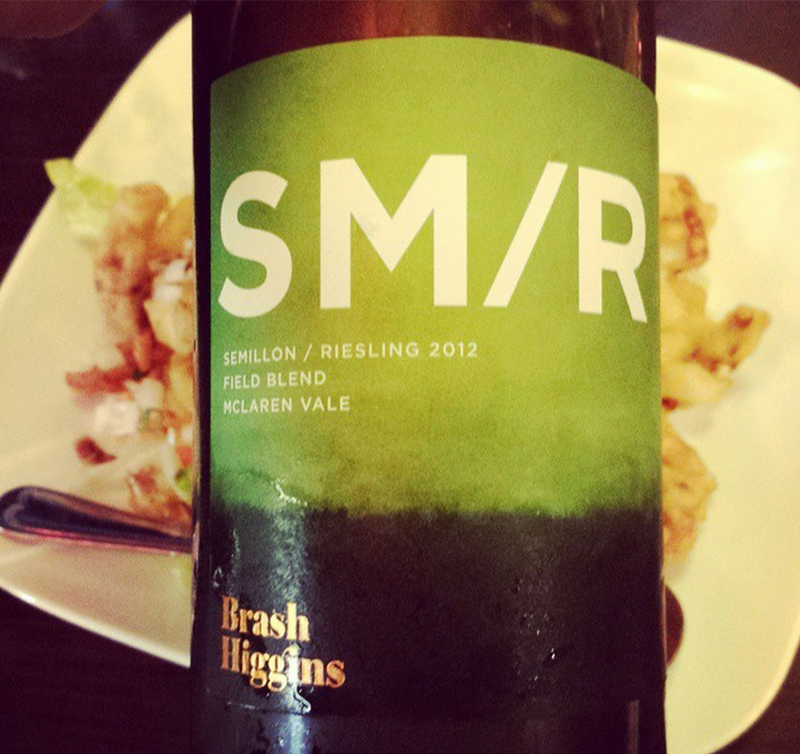 For this wine Andrew was able to source fruit from a vineyard in the sub region of Pokolbin, known as Braemore. The Braemore vineyard is thought by many to be one of, if not the best vineyard in the Hunter Valley for growing Semillon. He's put this fruit to good use producing a wine with great focus and balance. 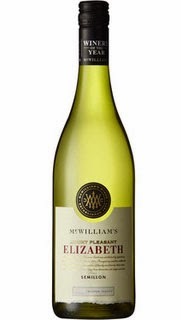 Crisp flavors of lemon and lime, with slatey minerality and excellent length. Hunter Valley Semillon at it's best. Certainly has the acidity and clarity to improve over many years, however I thoroughly enjoy drinking this already. I've had it both with seafood and slow roasted rolled pork belly and it was a perfect match on both occasions.